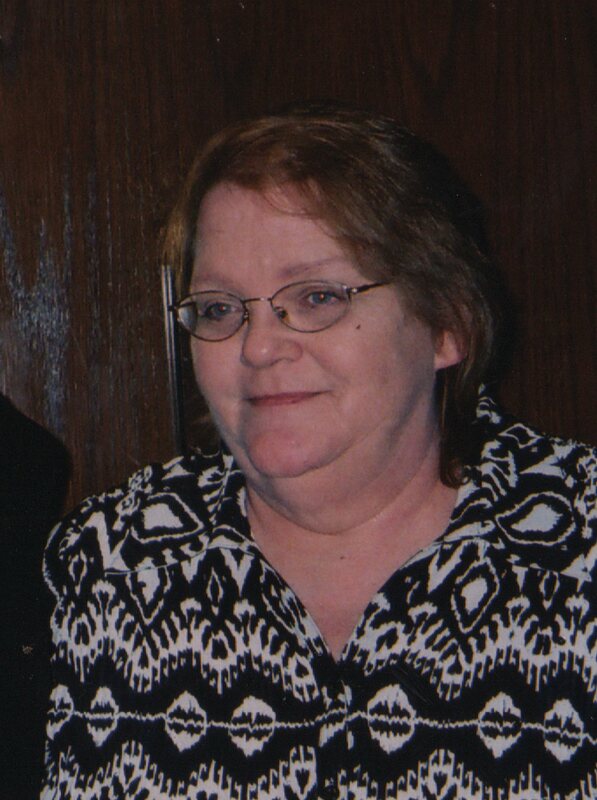 Connie Sue Thomas, 66, of Taylorville passed away at 8:42pm on Friday, November 2, 2018 at Taylorville Memorial Hospital Emergency Room. She was born on July 11, 1952 in Taylorville, the daughter of Buren and Grace L (Bates) Donaldson. She married Jeffrey Thomas on June 4, 2009 in Taylorville. Connie previously worked as a home healthcare worker, a beautician, and worked in the bakery at County Market for several years. Connie was a very talented lady, and enjoyed painting, jewelry making, and could cook anything. Above all she loved her family. She is survived by her husband: Jeff Thomas of Taylorville; daughter: Mary Murray (Travis) of Mt. Pleasant, Pennsylvania, and Samantha Belsher of Taylorville; granddaughter: Elizabeth Rahar (Sarah) of Taylorville; great-granddaughter: Sophia Greer of Taylorville; siblings: Carol Tucker (Tom), Cindy Hooper, and Bill Donaldson all of Taylorville; brother-in-law: Richard Thomas of Corpus Christi, Texas; 2 aunts, an uncle, and many nieces, nephews and cousins. She was preceded in death by her father: Buren Donaldson; mother: Grace Falco; and daughter: Molly Rahar. Mrs. Thomas will be cremated, and a visitation will be held from 5 until 7p.m. on Wednesday, November 7, 2018 at McClure Funeral Home in Taylorville.